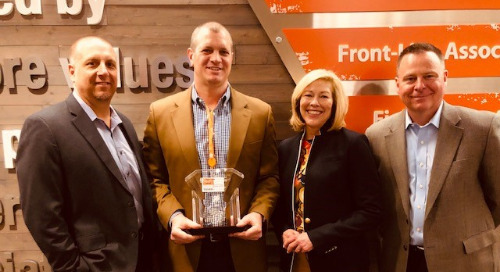 Coyote Logistics helped a private fleet eliminate 900,000 empty miles in 2018 alone. A large brewing company utilizes 5 unique fleet partners across their nationwide freight network and brewery operation. They require the control and consistency of dedicated fleet solutions to manage their outbound freight, but drivers often have to return empty, adding inefficiency to a cost-intensive capacity solution. 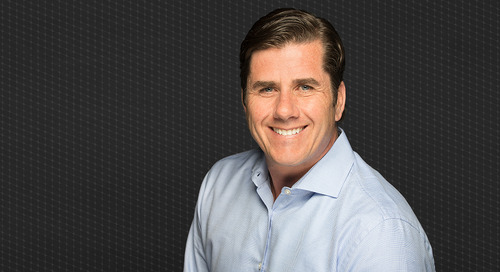 Working with Coyote, they were able to source consistent backhaul opportunities that filled 900,000 empty miles in 2018 alone to offset their fleet costs with additional revenue. Each dedicated fleet has its own unique service territory and regional network. They all consistently service outbound beer routes and deliveries to distributors along the same lanes. Plus, each one has specific operational requirements in order to take advantage of opportunities on the backhaul side. With Coyote’s help, the brewer tapped into Coyote’s 10,000+ daily loads and expertise loading fleets to do exactly that. They key was identifying backhaul business that makes sense both operationally and financially for this customer. Our efforts have improved the customer's operating efficiency and fleet utilization, both of which impact their bottom-line profitability. Coyote has assigned a specific Fleet Solutions expert to build and own the relationship with each of the dedicated fleets that service this customer. Each individual fleet seller works independently to seek out and identify matches within Coyote’s freight network that would align with their respective fleet's empty miles. The opportune time to capture these opportunities is 24-72 hours in advance when the outbound route gets scheduled to leave the brewery. Each fleet sales rep is responsible for communicating with the customer and the corresponding fleet in advance to: confirm capacity, negotiate pricing and organize scheduling for the backhaul in order to successfully tender out and move that load. In addition to one-off opportunities, we also reverse engineer the customer's fleet network to identify high volume inbound opportunities to round trip the fleet. We present these larger scale and longer term opportunities to the Manager of Transportation Systems, who champions the backhaul program on the customer side. He vets the opportunity, confirms capacity and communicates with the brewery and the fleets to service the freight and scale the program. If they can manage the additional third-party business, their fleet begins hauling loads for us to complete the round trip route. To set us up for long term success, we typically plan a few test runs to ensure the lane operates as planned and then communicate feedback. Our goal is to create a mutually beneficial scenario where everyone wins: the beer shipper providing the fleet assets, their dedicated fleet and the customer shipping the backhaul lane. Eliminating empty miles benefits this shipper beyond offsetting transportation costs with additional revenue. Matching their dedicated fleets with backhaul opportunities also helps them achieve their sustainability goals. Other shippers need a means of moving their products around the country. Leveraging their available assets (that must return no matter what) removes the need for another truck – and its emissions – to be on the road. The key is finding backhaul opportunities that fit into their network’s specific needs – and not the other way around. Internally, this brewer also has multiple initiatives to reduce their carbon footprint. To reduce emissions from diesel consumption, they have two fleets that use compressed natural gas. They are also making significant investments in hydrogen-powered vehicles to lessen their dependency on diesel fuel in the future. To make their production process more sustainable, they’ve invested in smart hops and barley that require less water during brewing. They have also implemented several ways to use less water when cleaning their equipment. For most private and dedicated fleets, finding the right backhaul lanes that fit their specific network and unique requirements can be challenging. Coyote’s team of fleet specialists and vast network of freight can help you overcome hurdles and generate revenue for your organization. Are you looking to turn your fleets’ deadhead into a consistent source of profits? How seasonal demand, annual bids, and fluctuating supply and demand affect market capacity. 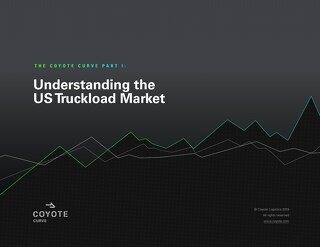 Coyote breaks down the three main U.S. truckload market cycles and an underlying pattern that we call the Coyote Curve. 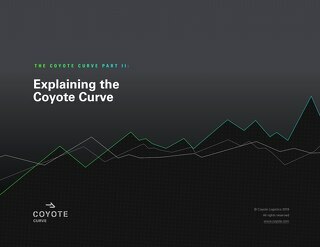 Watch our intro video then download our forecasting guide at resources.coyote. 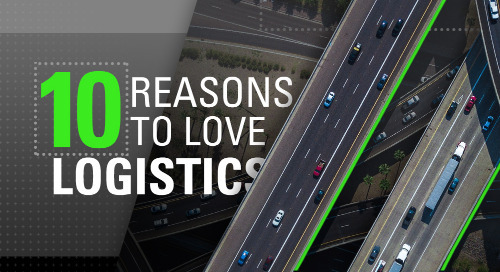 We compiled the most common FAQs that new or prospective shippers ask Coyote Logistics. Here’s a quick resource to get you started. Coyote specialists and customers reflect on their favorite aspect of working in the logistics industry. 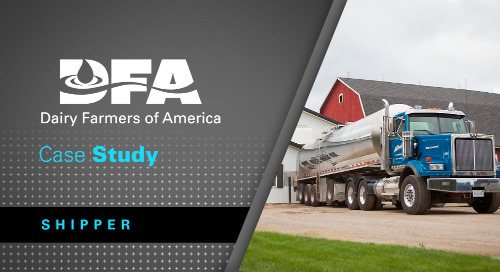 Coyote’s specialists helped DFA identify KPIs and freight operation improvements to outperform the food & beverage market. 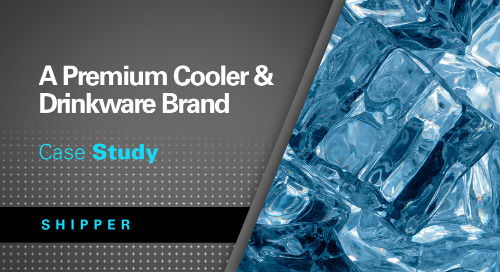 Coyote helps a premium cooler and drinkware brand establish a cross-border solution. 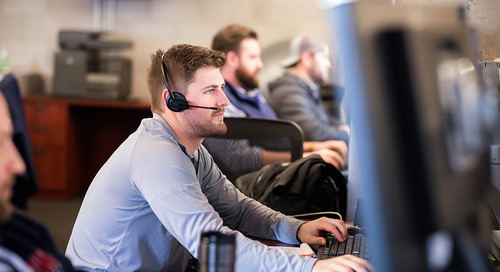 Coyote’s IT Solutions team powered an API spot quoting pilot program for a brewing company looking to improve opportunities that fall through their routing guide. 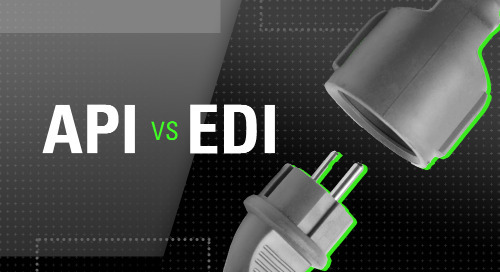 Coyote shares the difference between APIs and EDIs, and the advantages of new API solutions for spot quoting, tracking and other critical tasks. 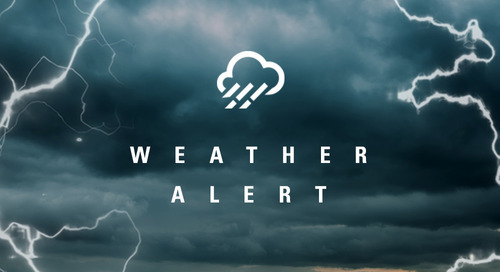 Coyote Logistics anticipates the freight market will feel the impacts of Hurricane Michael, which is projected to make landfall along the Florida Panhandle October 10, 2018.